Keeping the kids happy and entertained on holiday can always be one of the biggest concerns when going away, because a bored kid can be a disruptive kid – terrorising you, the family and fellow holidaymakers. The upcoming Anthem of the Seas has got your back though, here are ten reasons why the kids will love a holiday aboard the upcoming ship from Royal Caribbean. The H2O Zone has become something of an institution and a family favourite on many Royal Caribbean ships with its wide range of entertaining water-based activities. 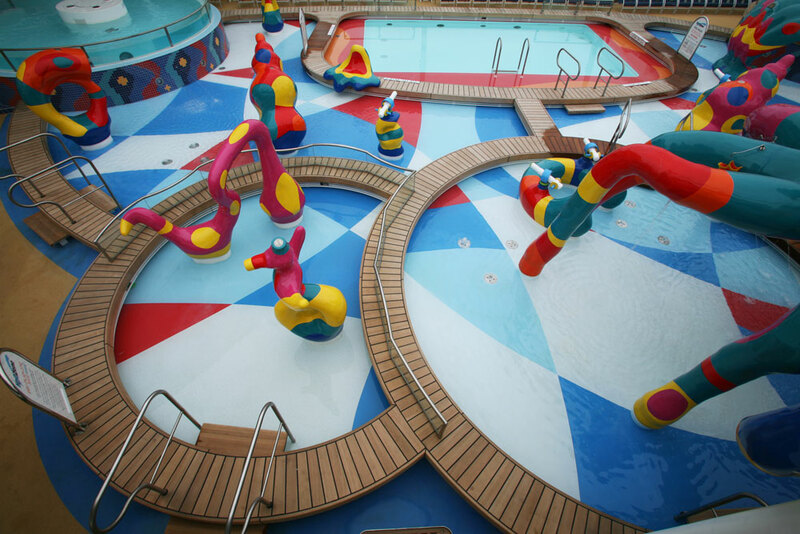 Comprising of features such as water geysers shooting into the air, fun pools and water guns, the H2O Zone allows kids to splash, dive and squirt with the other children on board the ship. As part of the largest sports and activities complex at sea – the SeaPlex – the Bumper Cars will bring all fun of the fair to the Anthem of the Seas. Enjoyable for kids and adults alike – bump, crash and smash your way around the SeaPlex in the one or two-man cars. 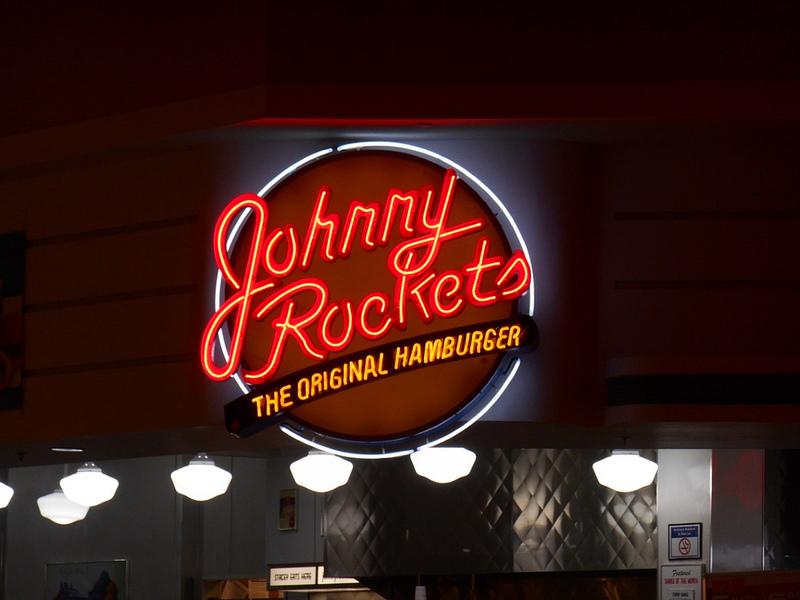 Johnny Rockets is one of America’s favourite burger joints and is now coming to a cruise ship near you. The restaurant is a throwback to the 1940s, replacing gimmicks with good old-fashioned hamburgers grilled-to-order and friendly service. Order your burger to your exact specifications – perfect for little fussy eaters. Another incredible feature of the SeaPlex is the Circus School where aspiring entertainers can learn skills such as the trapeze. Trained by skilled professionals, kids will be able to master awe-inspiring skills in complete safety. Suitable for both adults and children, the FlowRider allows passengers aboard the Anthem of the Seas the opportunity to surf whilst in the middle of the ocean. The cutting-edge wave simulator gives kids and adults the opportunity to hang ten and practice their surfing and body-boarding skills up on deck. 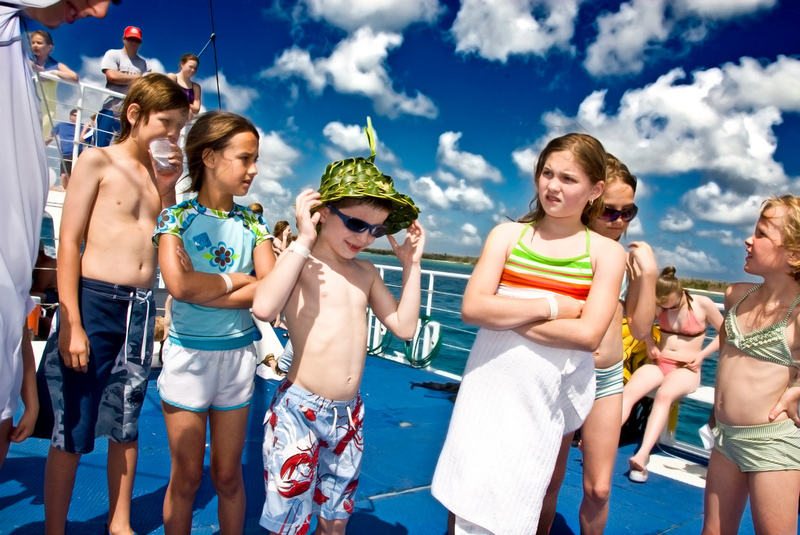 Young adventurers can scale the 40ft rock wall and enjoy great views perched high above almost everyone else on the ship. Skilled, experienced climbers can teach beginners the necessary skills to safely make it up the rock wall. Full safety equipment is provided to ensure your kids are never at risk. If the rock climbing wall has only served to pique your child’s interest in heights, the NorthStar Observation Pod can transport passengers 300ft above sea level, offering unparalleled views and seascapes. A modern day Crow’s Nest; the NorthStar is complimentary for all passengers, except for sunrise and sunset trips which need to be booked in advance. Sometimes older children and teenagers simply want to get away from the parents and be with their peers, and the Anthem of the Seas offers a perfect opportunity to meet new friends. The Teen-Only Space provides a wide range of activities for teenagers to enjoy including sports and games. 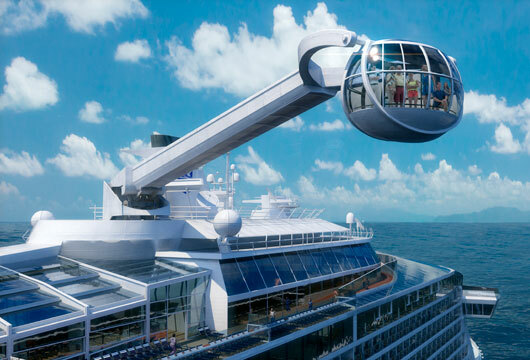 The Anthem of the Seas, along with Quantum of the Seas, will be the only ship on the open ocean offering a skydiving experience. Even first-timers can enjoy the skydiving simulator in the specially-designed wind tunnel from iFly. Skilled professionals will teach all passengers how to enjoy their skydiving experience safely. For a full range of Anthem of the Seas deals, click here, or call our dedicated sales team on 0808 274 6777.